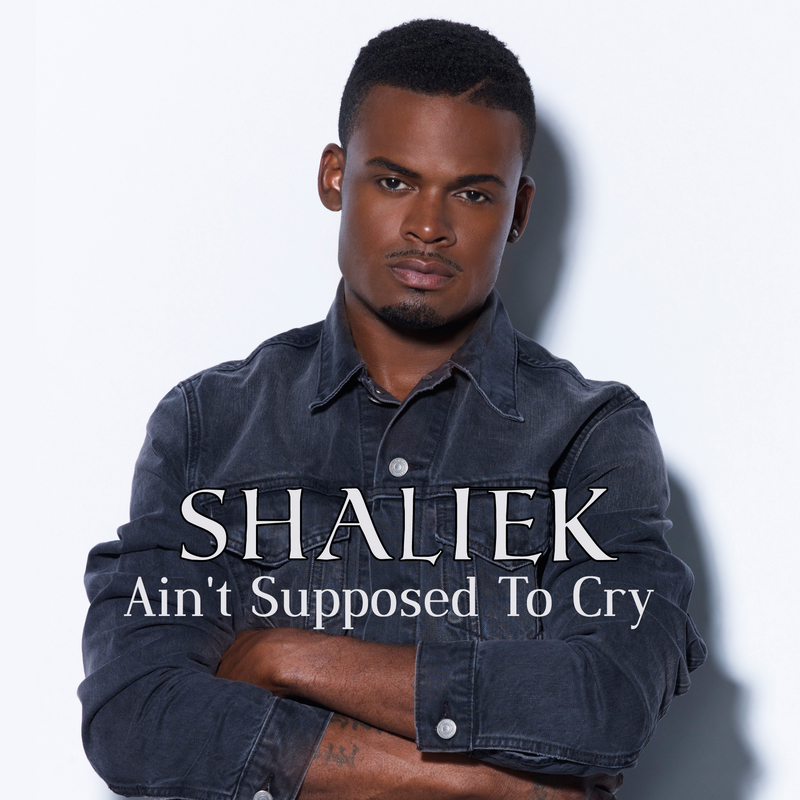 Though successful with his songwriting team, Shaliek’s passion for performing music never died. He decided to pick up where he left off. “I owe it to myself and the people that were riding for me and supported my every move. This is for us”, he cheers. 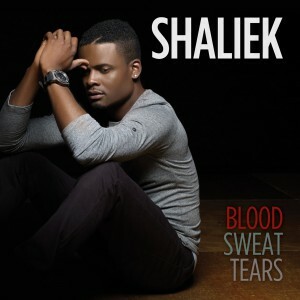 It wasn’t long before Shaliek caught the attention of renowned music executive Ruben Rodriguez. 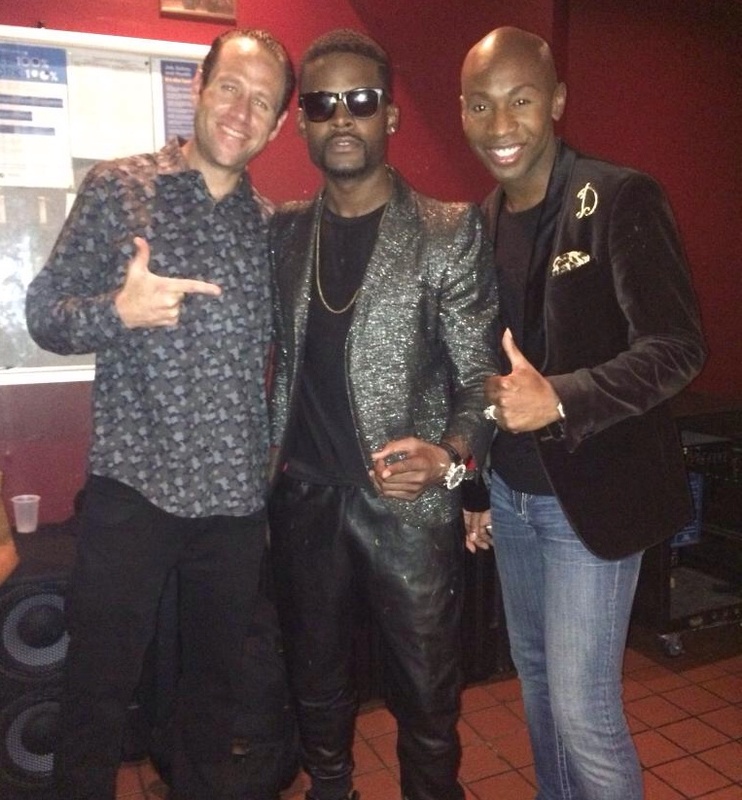 Ruben saw something special in this young artist and immediately signed Shaliek to his label, Pendulum Records. “I’ve never felt so understood and taken care of as an artist. Everyone at the label is so supportive, Ruben’s passion for music runs parallel with mine and he’s an honest and savvy business man. What more can I ask for?” added Shaliek. Under the watchful eye of Ruben and Pendulum Records, in 2014 Shaliek completed his a soulful album entitled “Blood. Sweat. Tears.”. 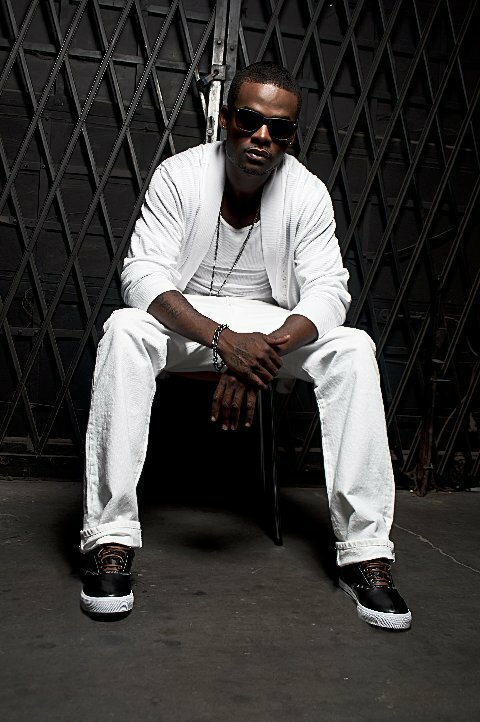 The first single “The Past” released in August of 2013 climbed the charts peaking at #10 and maintained 10 weeks in the Top 15 on the Urban AC Chart. 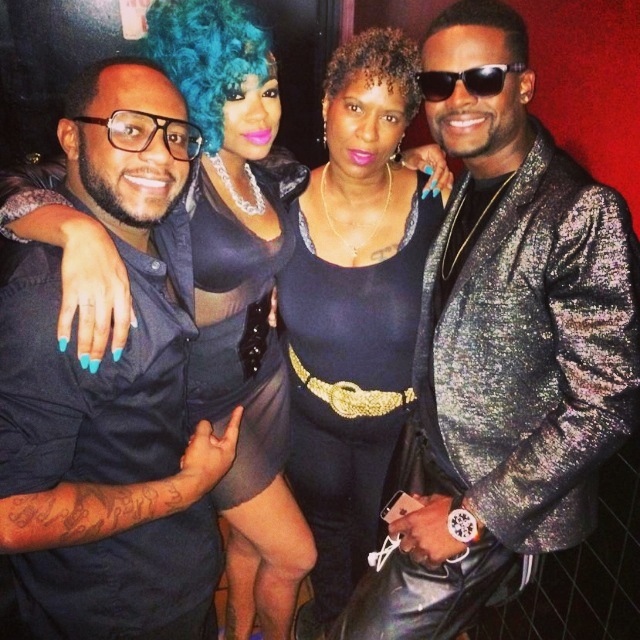 The second single “Ain’t Supposed to Cry” peaked at 8* and remained in the Top 10 at Urban AC for 3 weeks. 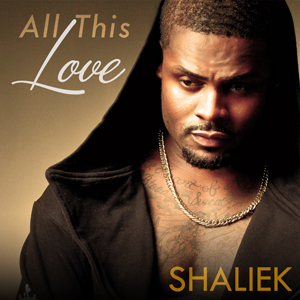 Shaliek’s newest album “All This Love” will release in Fall 2017. 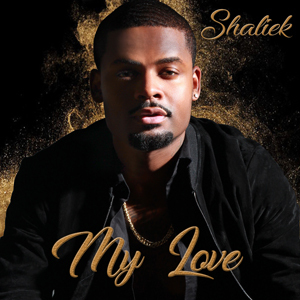 The album is feature producers such as Chino Strings, SamTrax, The Coolights, Shaun bless and is executive produced by Shaliek and Ruben Rodriguez.